Broadcasting live sports can be an exciting and fun enterprise. 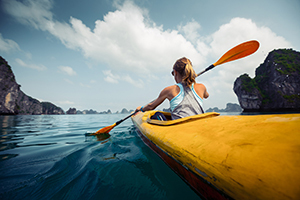 It lets you travel and experience different venues, that each have their own unique aspects. Although this is a great feature of sports broadcasting, it provides a challenge to set up properly. To broadcast live streaming events, you’ll need to know you’re upload speed but we will cover that in detail in a little bit. When you broadcast live sports, often times you are isolated in the bleachers at a field. How are you suppose to broadcast your event when you can’t get a sturdy, wireless connection? The solution is not quite as hard as you may think. We’ll show you how to create a hotspot for broadcasting sports. I bring up the example of broadcasting live sports because the majority of the time, a broadcaster will need to setup a hotspot to get an internet connection. 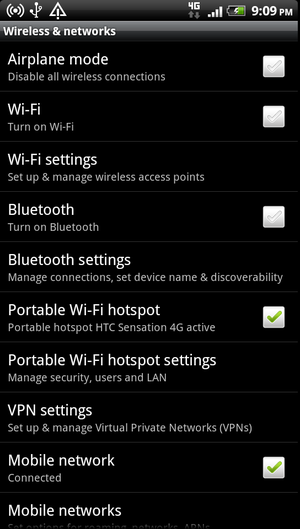 The thing is however, anyone can use this tutorial to setup a hotspot! Here’s the step-by-step process for the different mediums. 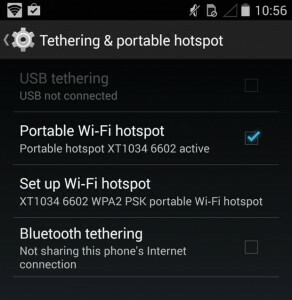 A hotspot is when you tether a device that has the capability of accessing the internet. For example you can use a cell phone, a tablet (with data plan), and there’s other devices with their sole purpose being a hotspot. The main benefit is that it provides internet access to other devices that normally wouldn’t be able to access the internet. Check your carrier because some come with free mobile hotspot usage. Others, you will have to pay either a subscription or one time amount for the data you use. You also don’t want anyone else on your network when you’re streaming your sports broadcast. More connections to your network means a slower upload speed for you. Sharing is caring, but when it comes to getting the highest quality video content, you have to take what is yours. Knowing what upload speed you’ll need to stream video is essential when picking out a hotspot. You should always have an upload speed around double what you plan to stream at i.e 1MB bitrate = 2MB per second upload speed. Because of this, it’s not recommended to use a mobile device, like an iPhone, to use as a hotspot. The upload speed will not be great enough to stream decent video quality and you want the sports event as clean and visible as possible. The hotspots from Verizon (like the Jetpack 4G LTE), T-Mobile (Samsung LTE Mobile Hotspot PRO), AT&T (Unite Pro) or another carrier service provider. These will provide faster speeds you’ll need to produce a solid video broadcast. A higher bitrate is needed for sports because of the movement involved. Broadcasting, for example, a presentation would not need the same amount of bandwidth as broadcasting a soccer game. You’ll want to have enough upload speed so that your video quality can be equal no matter if your target is moving or not moving. Test my net allows you to test your uploading speeds at your location with your hotspot. This will allow you to confirm if you have enough upload speed for a high quality stream. A dedicated hotspot like the Verizon Jetpack 4G LTE is the recommended route when broadcasting sports as you’ll need to have something capable of high upload speeds. To get started on the Verizon Hotspot setup, follow the steps below. 1. Install the SIM Card and the Battery. 2. Make sure the battery is fully charged. 3. The network ID and password are located on the back of the device. 4. Launch a web browser then get to the MiFi admin page. 6. Enter the MiFi password and click login. 7. 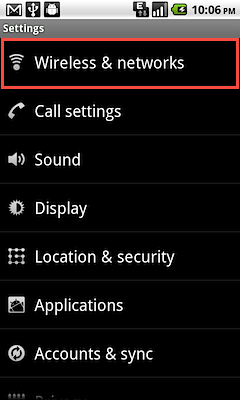 In the Setup Wizard enter the: Network Name, Security (WPA2) and the Network Key. 9. Find the new network you just set up and connect the device you want, enter the password and you’re set. Step 2: Find ‘Personal Hotspot’ and swipe “ON” –> Set the password field to update the randomly generated password. Step 1: Select settings from the home screen. 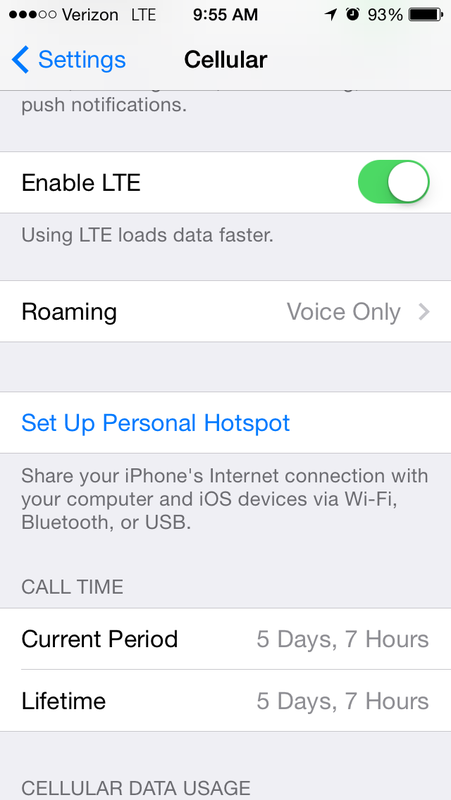 Step 3: Click the “Tethering and mobile hotspot” menu. If you do not see it, tap on the “More” section. 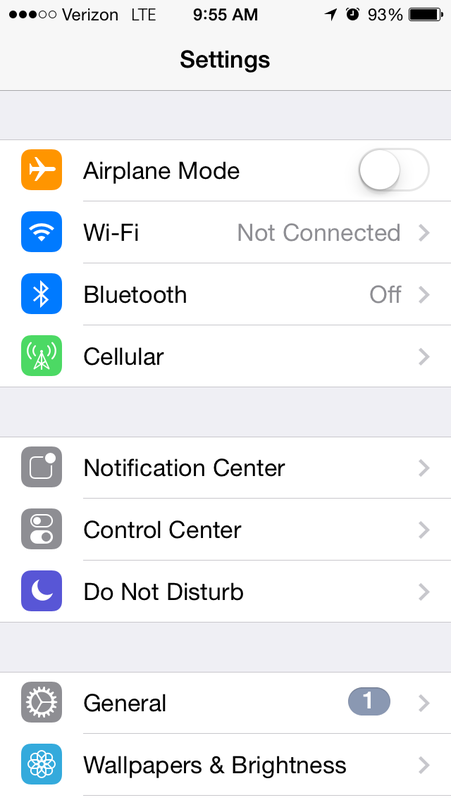 Step 4: Hit the “Set up WiFi” option to customize the settings. 1. Network ID- Name the network of your hotspot. 4. Password: Create a unique password for the network to keep it secure. If a message pops up with an error, it means you don’t have the alloted data from your carrier to create a hotspot. Contact your servicer to purchase a plan or more data. 1: Make sure you have a laptop with wireless adaptor. 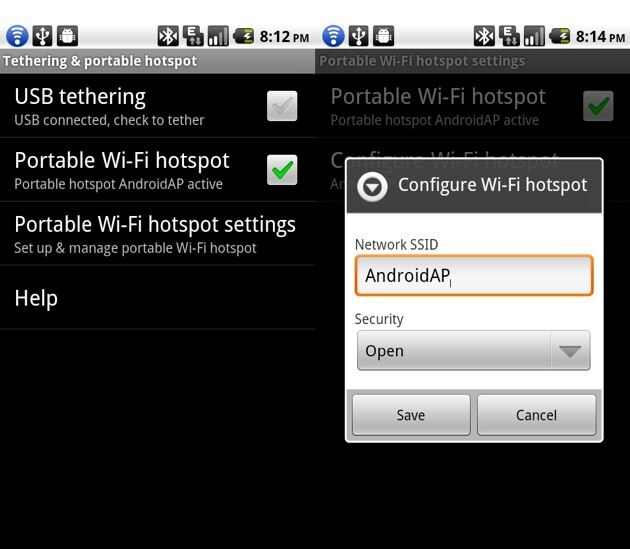 2: Download a software to create a hotspot. 3: Open it, after installing the software. 4: Input a network name and password. Select Ad-hoc open to allow anyone to access the network. Select Ad-hoc WEP to make users enter password.‘Start Hotspot’ to create it. come with hotspot creators, they will not be able to handle the bandwidth needed for the great looking broadcast you are aiming for. I would go out and get a dataplan with a carrier for a hotspot device that would solely be used when broadcasting live sporting events. This would make it a great stream and you will be happy you went in that direction. If you’re ever in a pinch and you absolutely need internet for something, then yes, a mobile phone hotspot would be great. Not for broadcasting live sports. Most importantly though, is have fun with it!